Access our hotel room discount here. EB5 Investors Magazine is proud to announce our return to the largest EB-5 market in the world with our Beijing EB-5 Expo at the Rosewood Beijing on May 9, 2018. 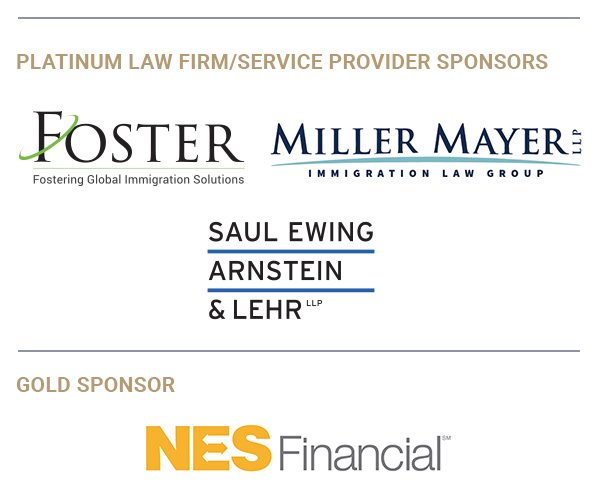 The two-day educational, networking event will host a gathering of broker-dealers, developers, immigration and securities attorneys, migration agents, regional centers and other EB-5 program stakeholders. 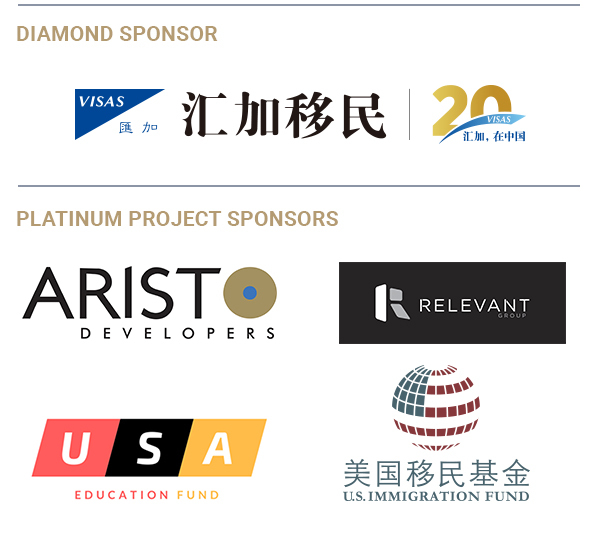 Following a VIP cocktail reception on May 8, the full-day expo will start on March 9 with interactive panels moderated by professionals experienced in the EB-5 Immigrant Investor Program as well as global investment immigration programs. During a special lunch ceremony, we will be partnering with Uglobal to announce the finalists for the Uglobal Top 100 Global Migration Agency CEOs. This prestigious award recognizes the leadership of the top migration agencies worldwide, whose CEOs will be honored at our grand black-tie ceremony at Exchange LA in Los Angeles this summer. The event will also feature special guest speakers, company presentations and sponsorship opportunities. At the 2017 Beijing EB-5 & Investment Immigration Expo, EB5 Investors Magazine hosted more than 350 EB-5 stakeholders at the Rosewood Beijing. More than 33 sponsors backed the successful two-day event. 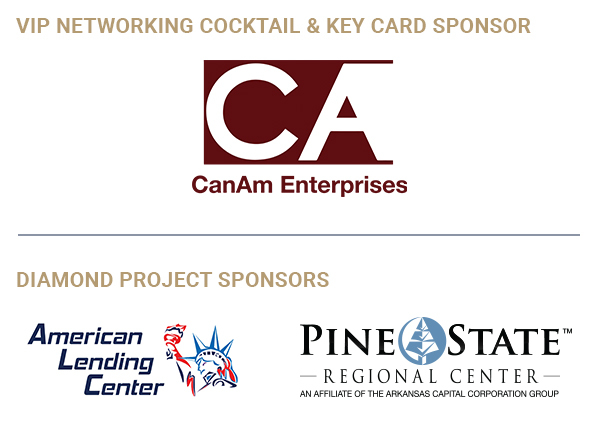 John Shen, CEO of American Lending Center LLC, praised the excellent networking opportunities at the event. Sebastian Stubbe, director of Pine State Regional Center, agreed. "What makes EB5 Investors Magazine conferences so valuable is that the team really understands how to create value for its sponsors and attendees,” he said. “They produce an environment for meaningful interaction, which unfailingly attracts leaders from every segment of the EB-5 community—and they always manage to have fun doing it. By providing a quality forum, not just for the exchange of existing ideas but for the discussion of new ones, they have successfully elevated the professionalism and integrity of the whole industry. This year's Beijing expo was certainly the highlight of the industry events calendar in China." EB5 Investors Magazine invites anyone interested in learning about the EB-5 program, or increasing their industry exposure to global investment immigration programs, to join us at this expo. 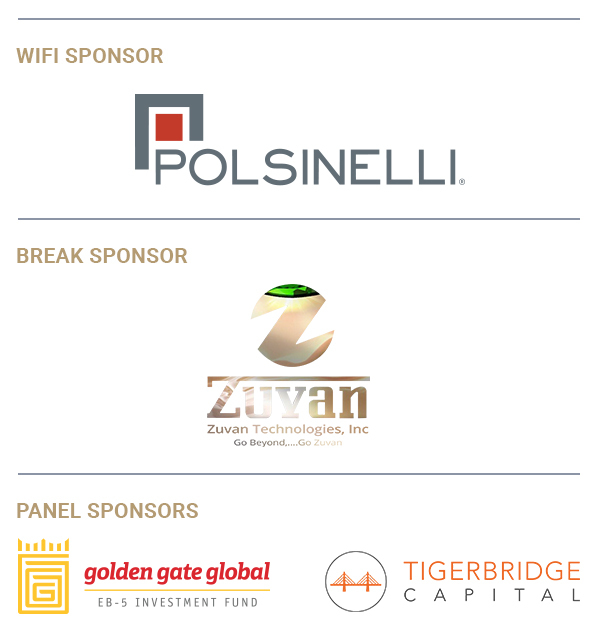 For info and sponsorship opportunities, contact our team today by phone at (800) 997-1228 or email at info@eb5investors.com. Disclaimer: EB5 Investors Magazine events and conferences are open to the public and may include people residing in the United States or foreign countries who may be interested in EB-5 investment opportunities. Attendees, exhibitors and speakers at our events and conferences should consult with their own legal counsel regarding compliance with securities laws for any ongoing or planned securities offerings. EB5 Investors Magazine provides no legal advice concerning compliance with securities laws by attendees, exhibitors and speakers at its conferences and events.